However Improbable: "Shoo with your pointy heads. Why are you always under boot?" "Shoo with your pointy heads. Why are you always under boot?" Anyways, I have some letters to get caught up on. 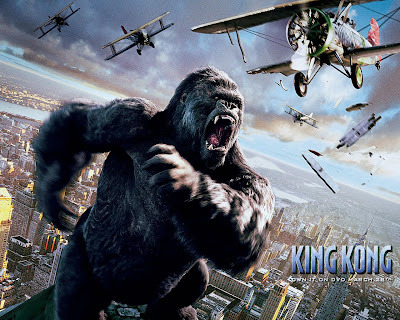 I had some trouble picking a movie for K, but have decided to go with the new King Kong. "I'll give you a thousand if you leave right now." "You haven't given me the first thousand yet." Though I can't really say this is a favourite of mine, I did really like it. The girl kind of annoyed me, when she was being carried by Kong and all she did was gasp and groan. I wanted to tell her to cork it. HOWEVER, the movie gets points for having Jamie Bell in it and that fellow who looks just like Sherlock. (He's the reason I didn't mind the new Predator movie.) He even acts like Sherlock, which still makes me wish they would make a version of Sherlock staring him. L was also kind of hard, because there are so many movies I like which start with L. It took me a little bit of creativity to get all of my L movies into this challenge. One of my few talents. "Who cares about your lonely soul?" 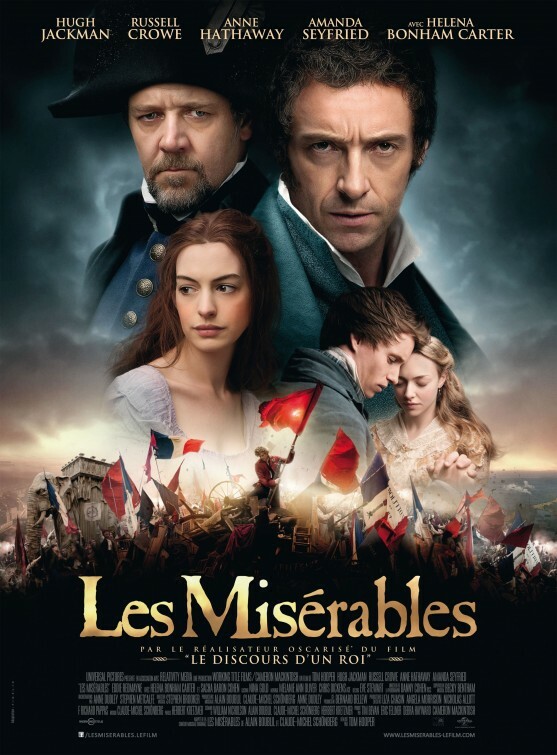 Because I will always love the story, and Hugh Jackman is a wonderful ValJean, and Russel Crowe made Javert memorable. Part of me wants to list Madagascar three. I really didn't like the first, or even the third movie, and I only say a few minutes of the third. I loved the penguins but aside from them I wasn't crazy about the movies. My temptation for listing the third is only because of that song the zebra sings while at the circus. After watching the movie with my brothers and cousins late one night one of us would random start singing that song and the others would all join in. So, if I could just list the song I might go with this movie. "I suppose I'd sleep better if I put an arrow in Loki's eye." "I want to know how he turned to of my best agents into his personal flying monkeys." "Monkeys? I don't understand." "I do! I...understood that reference." "I don't see how that's a party." "This is just like Budapest all over again!" "You and I remember Budapest very differently." "Phil? His first name is Agent." "He's my brother." "He's killed eighty people in two days." "He's adopted." "Doth mother know you wearth her drapes?" There is very little I can say about this movie...rather, there is too much I can say about this movie and it wouldn't fit into the little space I am supposed to use for this challenge. Therefore....all I can say is, this movie is VERY high on my list. Not only do I think this movie is brilliant as far as movie making goes - special effects and how well the director brought all of the superhero characters together, forcing them to work together without it feeling rushed or odd, as well as somehow putting in very corny lines and making them work - I think it is also a good character development story. Besides, all the actors are pretty cool and from what I've heard that all had a lot of fun making it. I am REALLY excited to see the second. 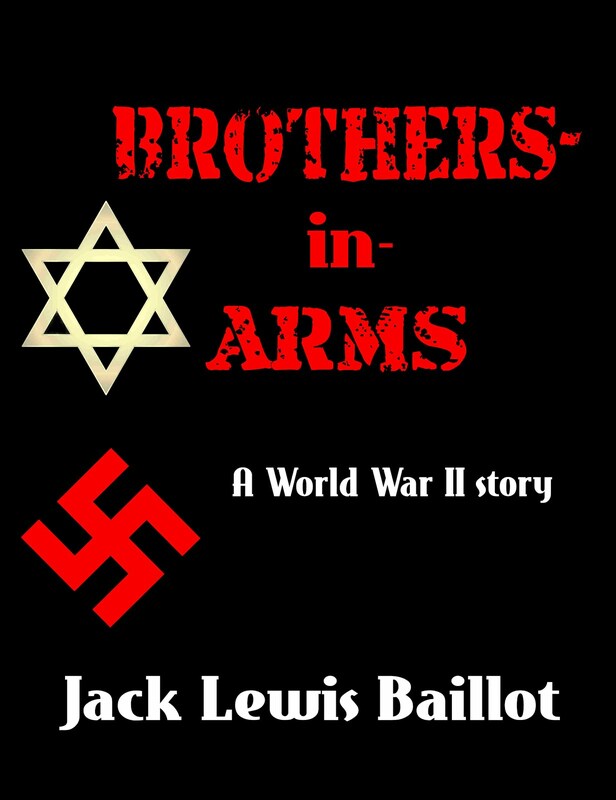 Next post I shall add a review of the good book I was reading - since this post is already too long. I will also try and give a writing update - a good one as things have been going well. You know, aside from the fact I was having trouble putting my book down. I have to agree, King Kong wasn't bad. Personally, though, of the Madagascar movies, I only liked the first. The second was...painful to watch. I don't like characters that make REALLY STUPID mistakes. I've not bothered to track down the third, so I suppose I can't really count it xD Still, they were entertaining when I was little and the first movie was newer. I look forward to your review tomorrow! You'll just have to catch some from the new season on TV. King Kong wasn't a favorite of mine, but it was my favorite K movie. King Kong was good. They never did tell us what happened to Jamie Bell's character though.... That bothered me. 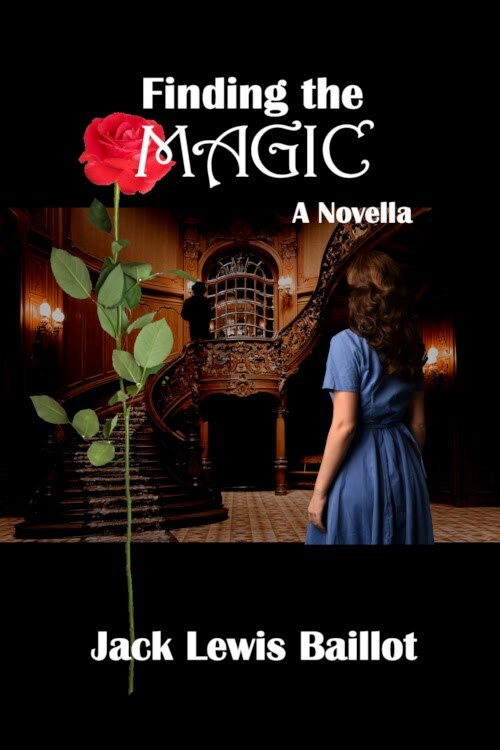 I can't wait to find out what book had you so enthawled! Love, love, love the Avengers. I'm so glad you found a way to work them in. So many great scenes and lines... I'm very excited to see the next installment. I love The Avengers! And I am reading Les-Mis. You should get a metal for reading Les Miserables, it is such a large book. Though I bet it is wonderful! I haven't seen any of the films of Les-Mis. I don't want to until I finish the book. I watched Wives and Daughters before I finished the book and then didn't finish the book. I really have no desire to watch King Kong, but I will confess to watching some of the Jamie Bell parts on youtube. :P Then I stumbled upon a part where there is an attach of giant insects and I shuddered and thought, "yeah...no. I don't think I want to see this one." lol. Haven't yet seen Les Mis... though I want to, just haven't gotten around to it. Though we own King Kong... I just have never been able to get super excited about a movie about a giant monkey (I'm not a monkey fan). And the staring in that movie rivals the staring in the Twilight movies. :) (Not that it's not a fabulous technical achievement). Nice job getting K,L, and M all done in one fell swoop! Being a hermit really does sound like the perfect life sometimes, doesn't it? I know that there have been times when I have settled on that as *the* life for me! 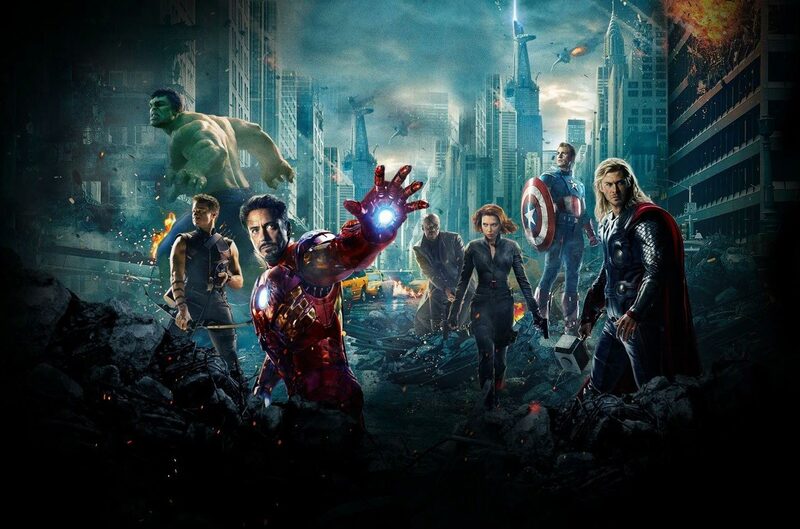 Avengers was one of the few movies that exceeded my expectations when I saw it in the theater. It would have been so easy to slip somewhere - modernise Captain America; make Thor too cartoonish, always have Tony Stark win an arguement, etc, etc. Somehow, though, each character not only stays perfectly *in character*, there is character development as well - in itself a pretty tricky proposition. *And* the dialogue was brilliant. Tony's smart-alacky slang does not clash with Thor's exceedingly proper English. Captain America's polite WWII vocabulary and manner of speaking is never overwhelmed by the moodern world he finds himself in. And the verbal word-play always *works*. I would have been impressed with it on the strength of the dialogue alone. I loved the Avengers. Scratch that. I LOVE the Avengers! I can't believe they managed to have everyone retain their characters, and still work off each other so brilliantly! And I loved your quote from Rise of the Guardians. Best. Santa. EVER! I mean, shriek! He wields a sword! TWO SWORDS!!! How cool is that? And I have much more respect for the Easter Bunny these days. As well as the Sandman. I never thought much about those two particular characters, and then, WHAM. Suddenly, I love them.